Tourism business offering an unforgettable African culture and wildlife experience. Based on years of experience of different areas within southern Africa as well as south eastern Africa, they offer tours, safaris and team-building excursions into these areas. They want to give you the opportunity to taste, feel, hear, touch as well as smell the African bush and its animals, food and people. 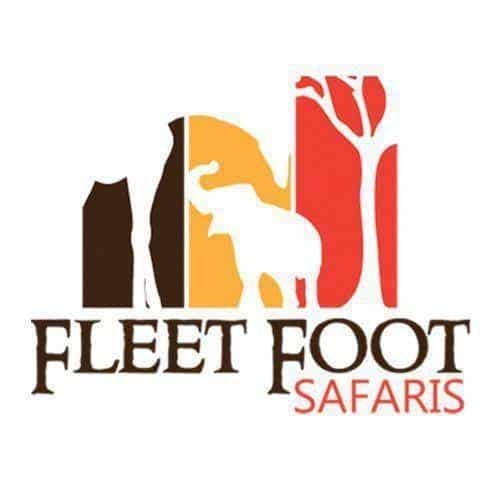 Fleet Foot Safaris operates from Knysna in the Western Cape, South Africa, one of the most beautiful towns on the N2 along the Garden Route. 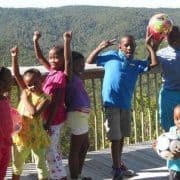 This family owned African safari tour operators was founded in 2004 and has since become noticed in the safari and touring world locally as well as internationally. 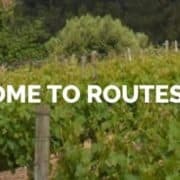 They have regular scheduled routes, or itineraries, which they base on their experience. But they will gladly plan a tour or excursion according to your requirements, needs and interests which will always ensure value for your money. 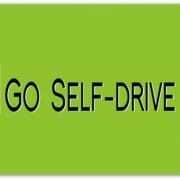 Furthermore, they offer chauffeured as well as self-drive tours, assisted and also unassisted. They offer small-group tailor-made luxury, mid-range as well as budget safaris to various countries in southern and eastern Africa. These are countries such as South Africa and its neighbours Namibia, Botswana, Zimbabwe, Mozambique, Lesotho as well as Swaziland. Also countries further north such as Zambia, Malawi, Tanzania and Kenya. 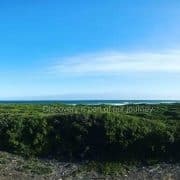 Each of these countries has its own unique attractions, sights, wildlife, flora, cultures, food as well as stunningly beautiful and unspoiled locations. This chauffeured or self-drive tour operating company offers different types of safaris as well as team-building and special events. Make use of one of their scheduled safaris for some incredible sightseeing in Africa or let them assist you in planning your own tour. Luxury and Private Safaris – private and exclusive for up to 4 persons only. A very comfortable and luxurious tent-style accommodation which is moved every 2-3 days by Fleet Foot. 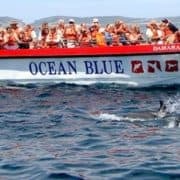 Drivers are of course fully qualified tour guides offering lots of interesting information about the fauna, flora as well as customs of the area. Comfortable Safaris – more or less the same as the previous one, but can accommodate up to 12 people. Fully Catered and Guided – they supply all vehicles, equipment, roof-top or ground tents, driver/guide as well as a bush chef. You select the excursions and they can pre-book them for you. Non-Catered and Non-Guided – clients follow their own itinerary and also use their own vehicle and equipment as well as cook their own food. 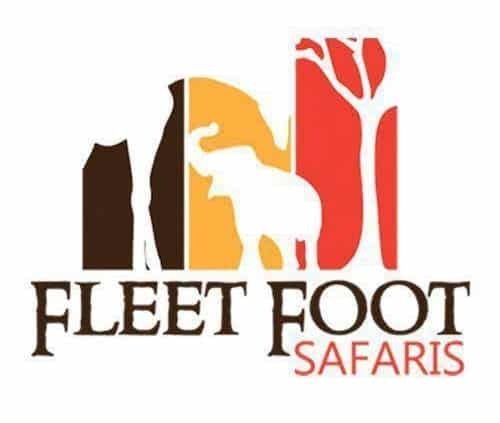 They could, though, rent a driver/guide/chef as well as any of Fleet Foot’s fully equipped vehicles. Guided or Non-Guided – they offer a practical itinerary and can also assist with reservations, car rentals, flight tickets, etc. You can also rent a drive/guide and bush chef. The overland safari adventure comprises taking customers across the bush, desert or delta in customised 4×4 vehicles/overland trucks. Accommodation is in lodges, hotels, huts, bungalows or camping where Fleet Foot supplies the camping gear as well as cooking utensils. 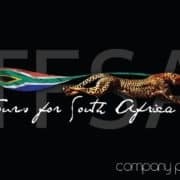 Fleet Foot Safaris in essence caters for smaller companies handling team-building groups of up to 30 people. Furthermore they believe that a team-building exercise yields best results when offered at a remote venue. Moreover they have a range of exciting team-building options to choose from and are also open for fresh ideas from your side. So, let them assist you in selecting the perfect venue and programme. There are of course many more options to consider. You also have the option of a Do-it-Youself Team-Building or a Professional Team-Building. 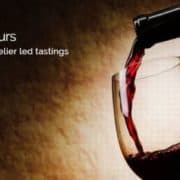 For more and online booking visit their Website here!! Hierdie toerismebesigheid bied aan jou ‘n onvergeetlike Afrikakultuur-, wild- en so ook natuurlewe-ondervinding. Hulle het jare se ondervinding van verskillende gebiede in suidelike Afrika en bied toere, safari’s en so ook spanbougeleenthede in hierdie gebiede. Fleet Foot is gebaseer in Knysna, een van die mooiste dorpe en omgewings op die N2 op die Tuinroete. Die besigheid is begin in 2004 en is plaaslik en so ook internasionaal bekend. Daar is gereelde geskeduleerde roetes of reisplanne wat gebaseer is op hulle ondervinding oor die jare. Hulle sal egter graag ook vir jou ‘n roete help beplan volgens jou behoeftes en belangstellings en dit sal altyd waarde vir jou geld wees. So bied hulle natuurlik bestuurde toere sowel as self-ry toere, onder hulle leiding, of heeltemal op jou eie. Hulle bied kleingroep luukse, middelklas en so ook sakpas safari’s na verskillende lande in suidelike en oostelike Afrika. Dit sluit in Namibië, Botswana, Zimbabwe, Mosambiek, Lesotho en Swaziland. So ook lande verder noord soos Zambië, Malawi, Tanzanië en Kenia, elk met hul eie unieke wildlewe, plantlewe en kultuur. Daar is hulle luukse en private Mobiele Tentsafari’s vir tot 4 persone, en so ook hulle Gerieflike/Gemaklike Safari’s waar tot 12 persone gelyk geakkommodeer kan word. Hulle Self-Ry-Safari’s kan spyseniering en so ook gidse insluit, of geen spyseniering en geen gids. Nommerpas Safari’s kan ook met of sonder ‘n gids onderneem word. Oorland- en Sakpas-Safari’s vind plaas deur die bos, woestyn of delta in 4×4 voertuie. 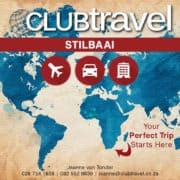 Verblyf kan wees in hotelle, lodges, hutte, rondawels en so ook kampering volgens wat jou sak die beste pas. Kombinasie Safari’s bied aan kliënte verskillende opsies in een reisplan. Daar is ook verskeie Korter Ekskursie Safari’s waaruit kliënte kan kies. Fleet Foot bied ook Spanbou en Spesiale Gebeurtenisse aan vir kleiner besighede vir groepe tot 30 persone. Daar is baie idees waaruit gekies kan word, maar jy kan ook jou eie spanbouplanne uitvoer. Vir nog meer en aanlyn besprekings, besoek hul Webtuiste hier! !